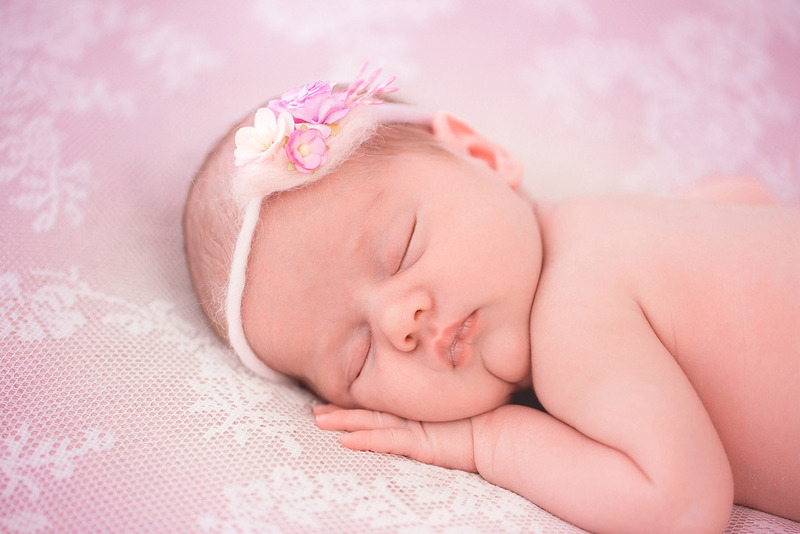 More Than Look Photography - Professional Newborn Baby & Maternity Photographer Cheshire. Family & Siblings Welcome! 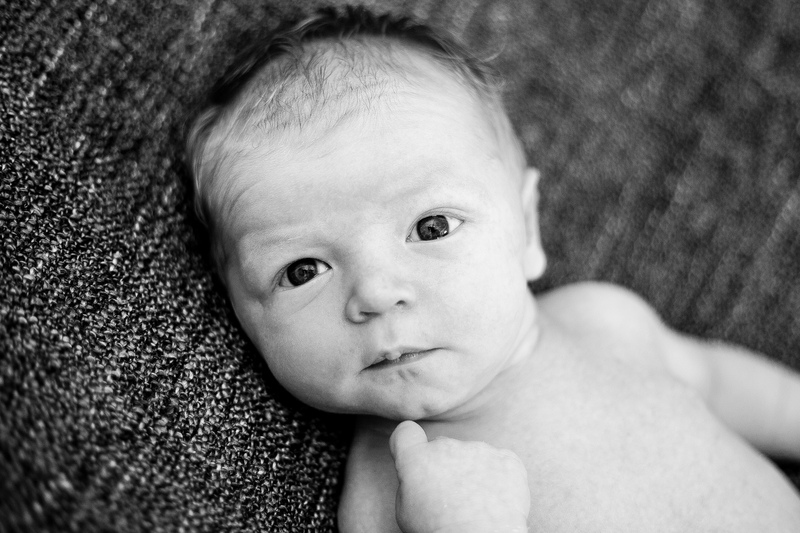 Our Newborn Studio Sessions are perfect for a newborn baby or babies(!) 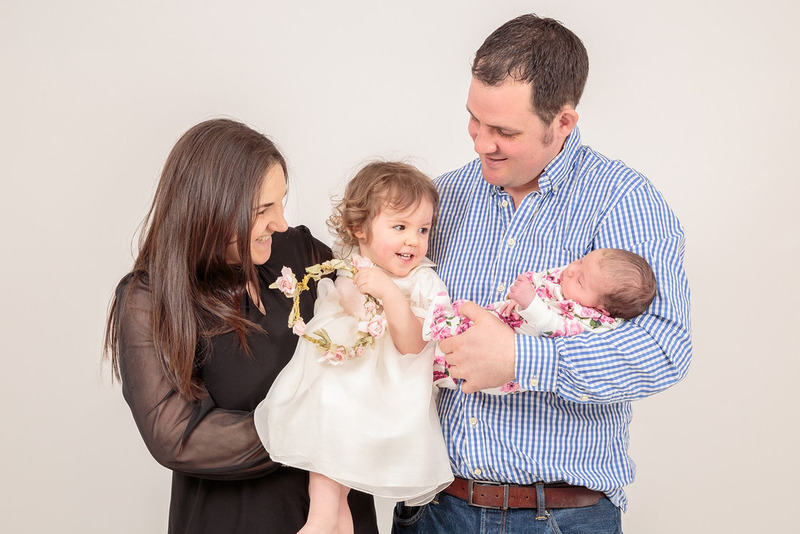 We include some sibling shots and some with Mummy and Daddy too. 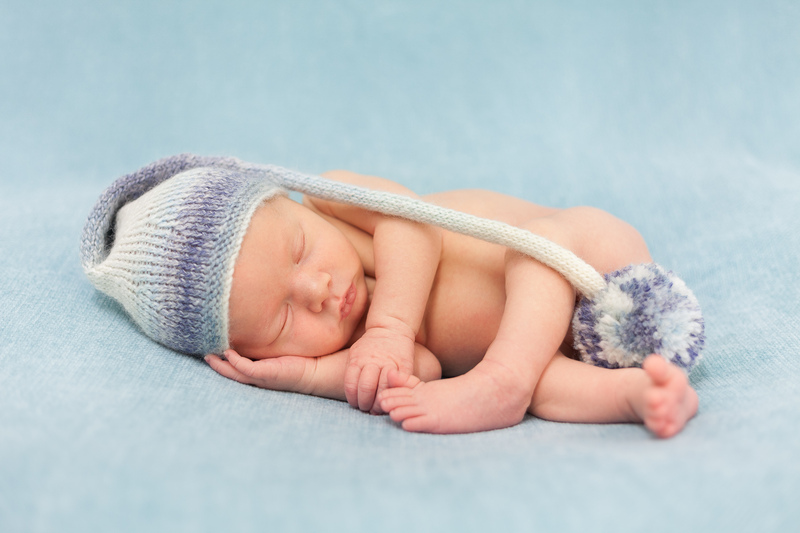 Ideally the session should take place within the first two weeks of your baby's life to achieve 'sleepy' portraits. 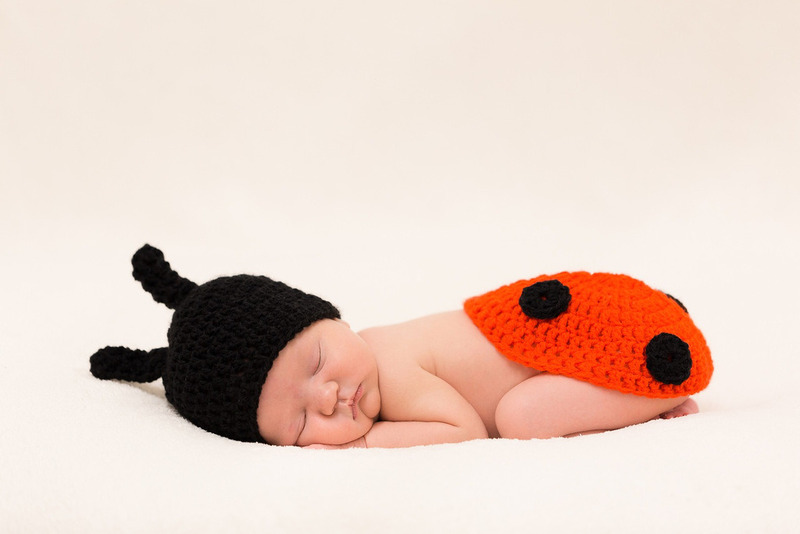 We have a number of backgrounds, hats, wraps, nappy covers (and hairbands for the girls! ), and you are more than welcome to bring your own accessories, blankets or personal items for us to include in the pictures. 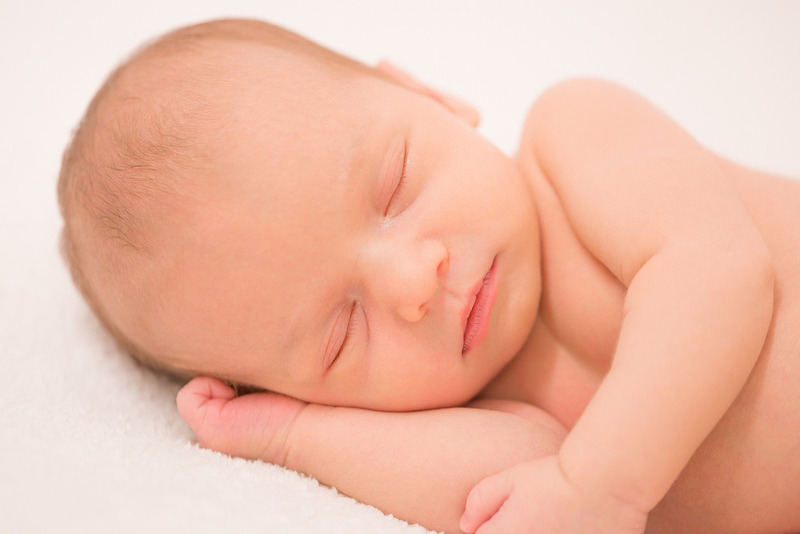 A typical newborn session takes around 3-4 hours, although we may only be shooting for half that - we allow plenty of extra time for feeding, changing, settling your baby, etc. Please remember to bring any comforters (i.e. dummy), feeds, bibs, nappies and wipes. Debra will oversee your newborn session. She has years of professional childcare experience and is a mother of 3, so your baby will be in safe hands. 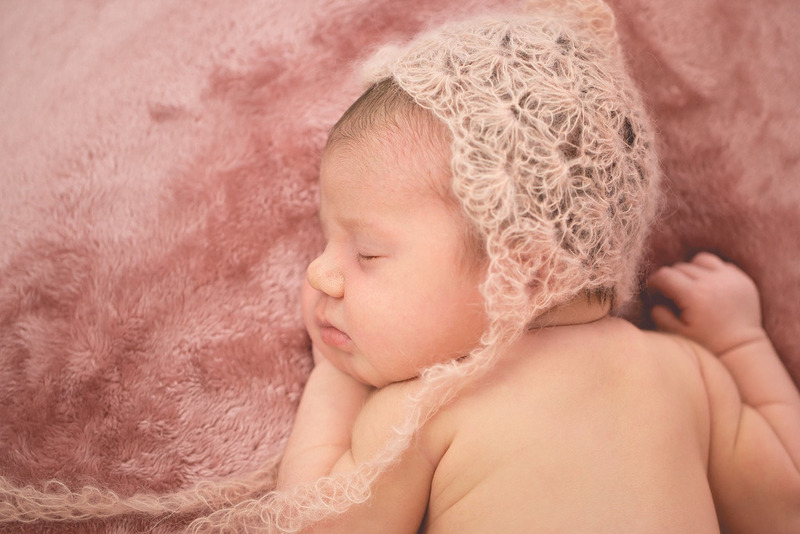 Please keep in mind that it gets very warm in the studio when we are shooting a newborn session (babies are used to being nice and warm)! We welcome breast feeding mummy's and we do our best to make mummy as comfortable as possible with our nursing chair, snacks and drinks. 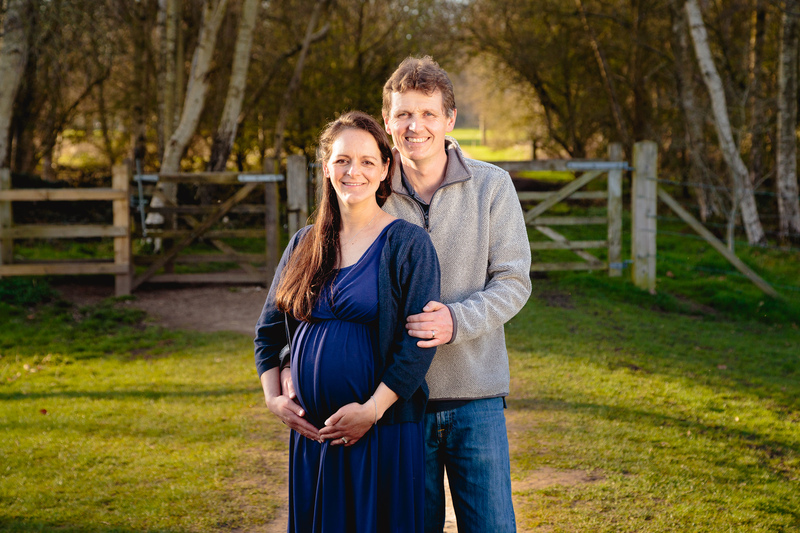 Our Maternity Sessions are perfect for expectant mothers. 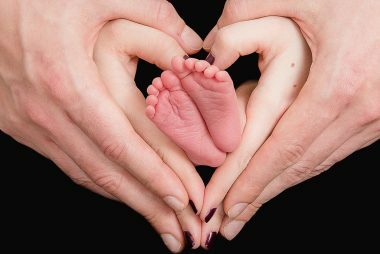 You are welcome to include your partner and your child(ren) in the portrait to capture this amazing miracle of your growing family. Ideally a maternity session should take place between week 30 and week 36. We will allow approximately 45 minutes for your session, so there is plenty of time for a variety of poses. The session can take place in our studio, a local park (such as Marbury Park) or your home (there is no additional charge for locations within a 10 mile radius of our studio although location shoots are subject to availability). We have male and female photographers available to shoot your session, if you have a preference please let us know when booking. 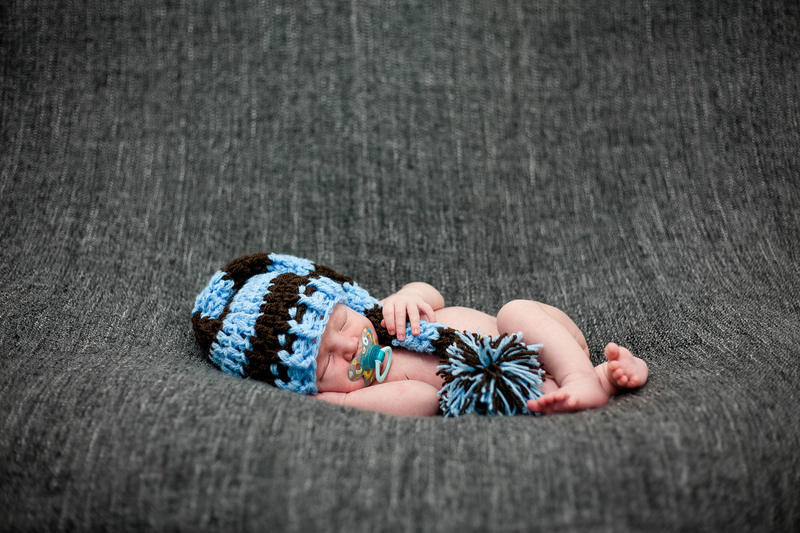 Our Newborn Mini Studio Sessions are perfect if you only want a few pictures of your newborn baby. 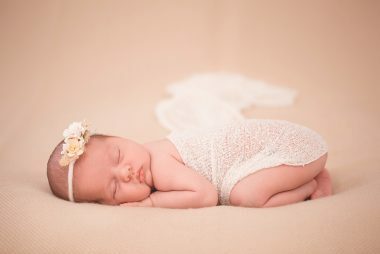 Ideally the session should take place within the first two weeks of your baby's life if you hope to achieve 'sleepy' portraits. 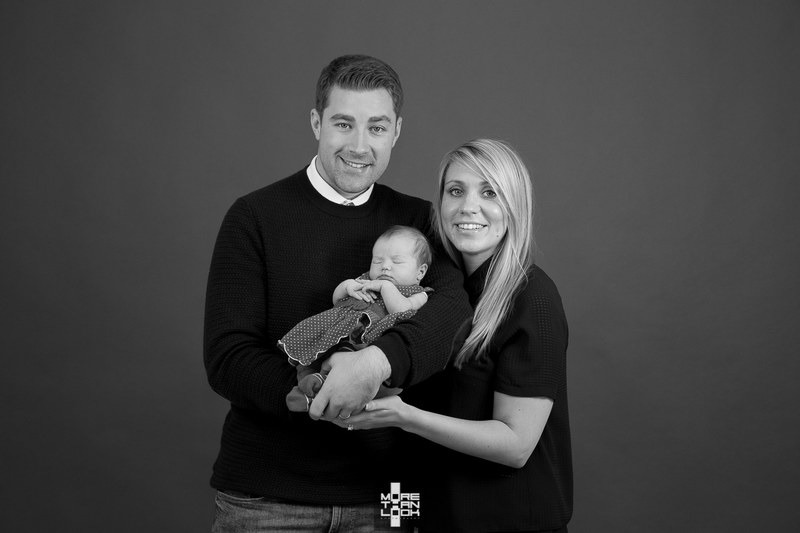 We will use a variety backgrounds to suit your baby or to suit your taste. 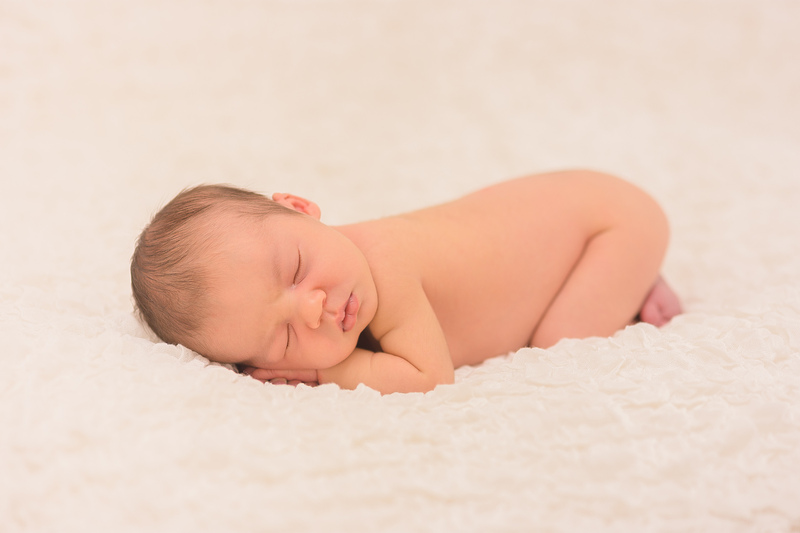 A typical newborn mini session takes around an hour to an hour and a half. Please remember to bring any comforters (i.e. dummy), feeds, bibs, nappies and wipes. Debra will oversee your newborn mini session. She has years of professional childcare experience and is a mother of 3, so your baby will be in safe hands. 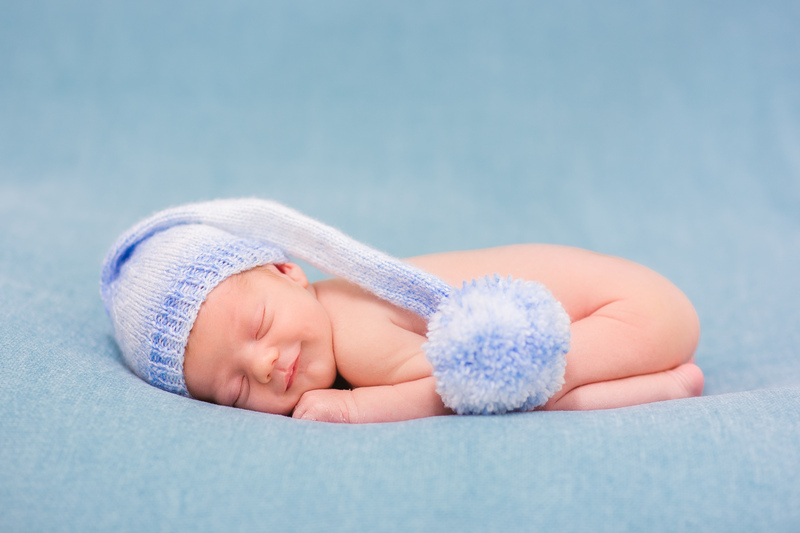 Please keep in mind that it gets very warm in the studio when we are shooting a newborn session (babies are used to being nice and warm)! We welcome breast feeding mummy's and we do our best to make mummy as comfortable as possible with our nursing chair, snacks and drinks.